Provides the optimal gaming experience for Vampyr and Jurassic World Evolution. Ensures the best possible gaming experience on HDR-capable G-SYNC displays. 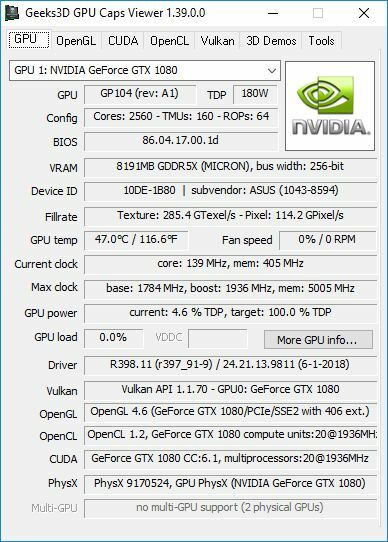 Same OpenGL and Vulkan support than 397.31.